November 28 – The second edition of the European Fantasy Sports Summit (EFSS)will be held in Malta tomorrow (November 29), as part of the Summit of iGaming Malta (Sigma). Fantasy gaming has tailed off in volume and profile following a series of industry mergers and legal challenges in the US that have stalled the financial model. However, the players and business is still there even if the killer application still hasn’t emerged. Jeffrey Haas (pictured), Chief International Officer at market dominating DraftKings, will lead a discussion on the challenges and opportunities in the DFS sector. He will later be joined by Hampus Hagglof, CEO for FSport AB, in a panel session on emerging themes in DFS. Other topics on the summit’s agenda include: DFS players as customers for online gaming, Engaging the millennial generation through innovation, Fantasy sports of the next generation, and Fantasy sports as the ultimate customer acquisition tool. 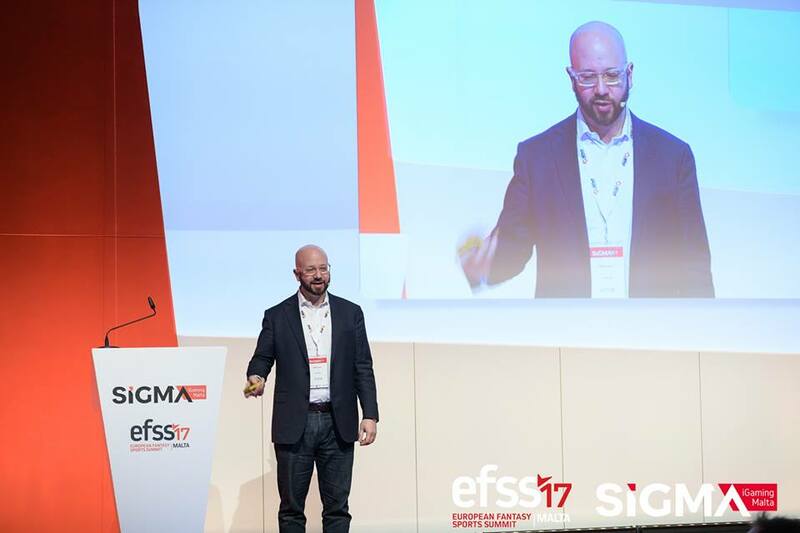 “The EFSS provides a terrific chance for sports providers and operators to get together to discuss the topics at hand, and also for the audience to become fully informed on all goings-on in the fantasy sports sector during one session,’’ said Hagglof.